I recently visited my local grocery store and picked up some stuff from their own clothing line, dip by Kroger! 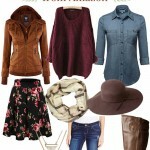 Check out my fall lookbook with these market finds. 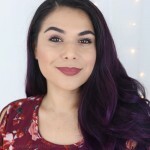 This is my go-to 5 minute fall makeup look when I don't feel like going all out, but still want to feel put together. 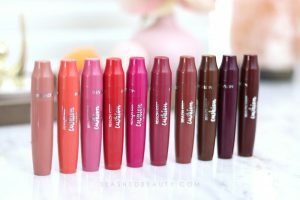 Check out the new drugstore makeup that's on shelves for Fall 2018! 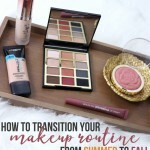 Before you go full vamp, take these baby steps to transition your makeup from summer to fall, complete with drugstore makeup suggestions to get the look. 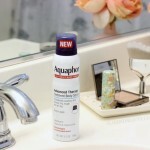 Don't get stuck with dry skin this season. 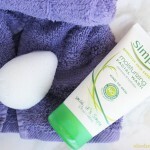 Here are ways to fix dry skin FAST so you can get glowing ASAP. 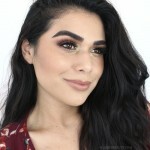 See how to recreate this smoky fall makeup look with affordable products I picked up at my local Kroger! 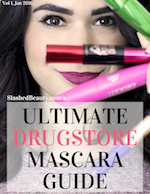 Plus, learn about the BOGO 50% off event. 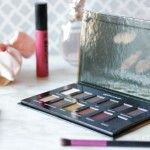 Check out the look I wore to the iHeartRadio festival-- a warm fall eyeshadow look with pops of gold glitter. 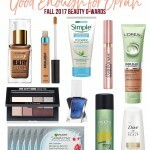 See which drugstore beauty products scored an Oprah Magazine Beauty Awards for Fall-- some are personal faves! 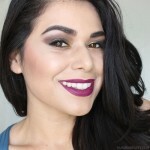 This vampy makeup look is easy to recreate and done with all affordable makeup. 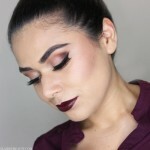 Try it out this fall by watching the video tutorial.